For your safety: Every effort has been made to ensure that this information is correct. However, you should contact the local DOC Visitor Centre for the latest updates. 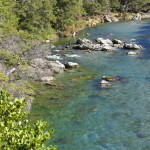 Changes to weather will affect conditions in the backcountry. Always check the latest weather report (metservice.co.nz) and be prepared to change your plans if conditions are unfavourable. Rivers and streams in this region rise rapidly during periods of heavy rain – crossing unbridged rivers and streams in these conditions, is extremely hazardous. Be prepared to wait. Due to a storm event on the 25/26 March 2019, trampers may encounter unreported track or facility damage– be prepared to change plans if required. Department of Conservation Rangers will be dealing with any damage as it is reported. Several slips between the Greenstone/Caples confluence and Mid Caples Hut – navigate with care during poor weather. 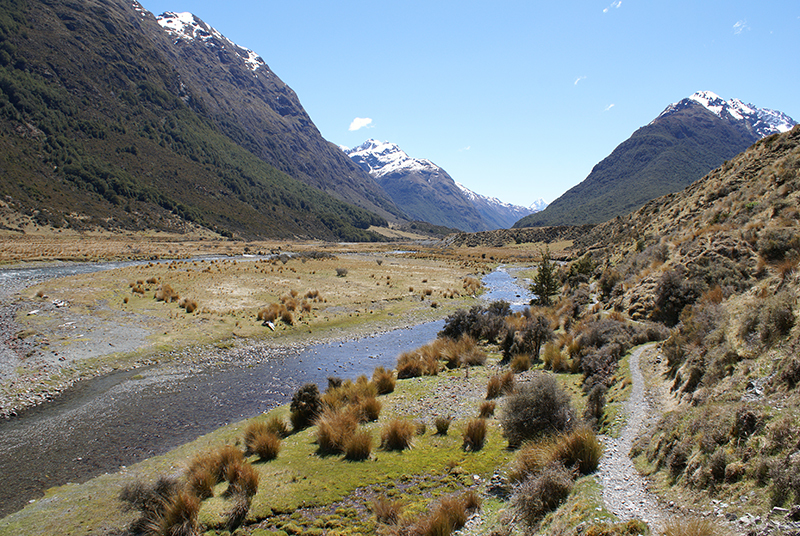 Walk in the footsteps of the Maori on one of the earliest routes used to get between Otago and the West Coast. 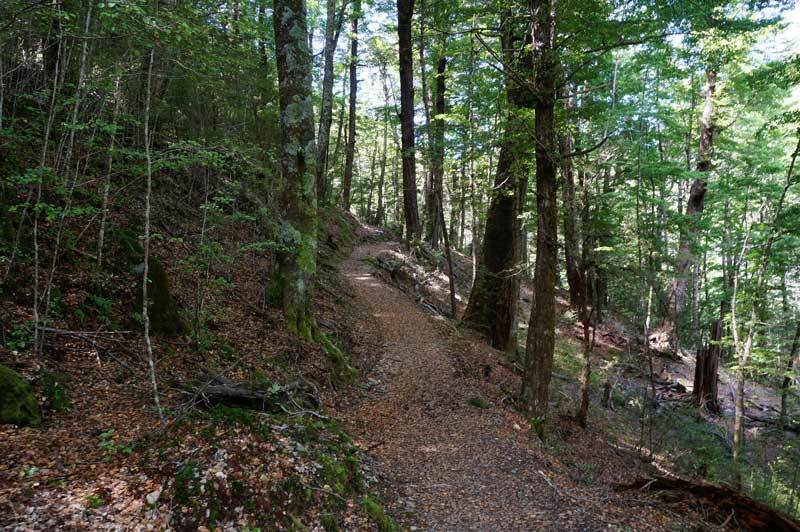 The Greenstone Track is a pleasant valley walk, providing easy access to the mountainous country on the edge of Fiordland. 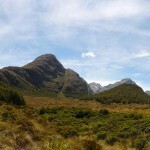 It connects with the Routeburn Track and offers a relaxing hike to the hustle and bustle of that Great Walk. 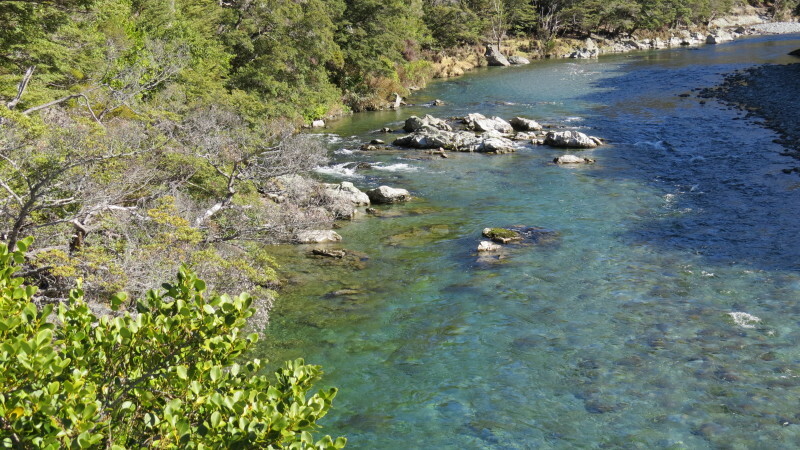 It is often walked in combination with the neighbouring Caples Track to form a 4-5 day circuit, allowing you to see the difference between the wide tussock and beech forested Greenstone Valley and the narrow Caples Valley. 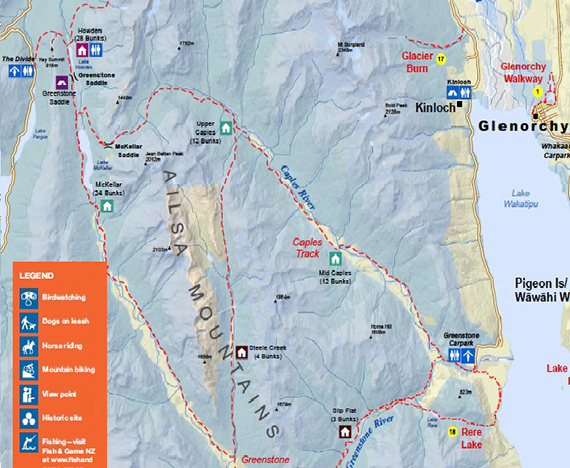 The Greenstone Track (36km) and Caples Track (27km) run roughly parallel to each other. 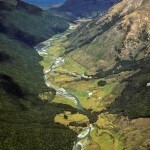 Both are easy, following gently graded, parallel river valleys where the wilderness experience is moderated by grazing cattle. 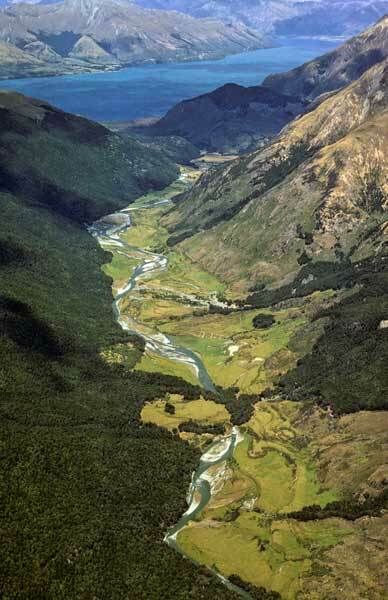 The Greenstone occupies the broader, U-shaped valley carved out by one arm of the huge Hollyford Glacier. The Caples runs over the subalpine McKellar Saddle and down the Caples Valley, where the river is bigger and the narrow base of the valley forces the path closer to it. 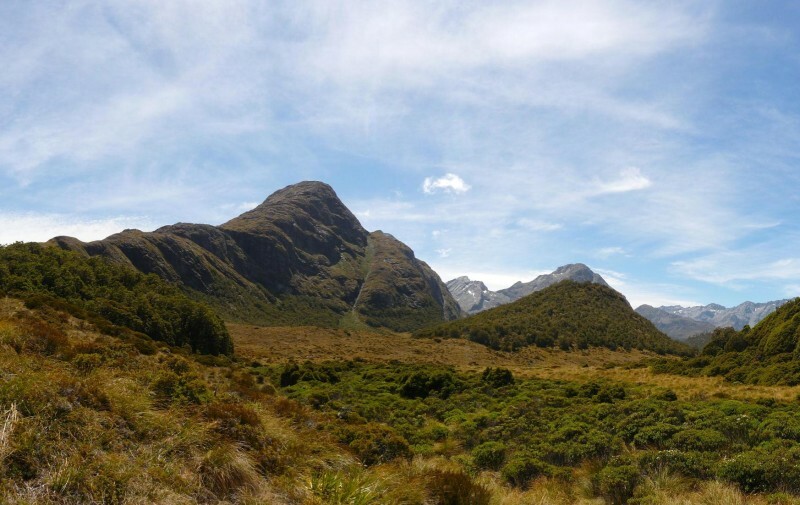 Each track can be completed by itself and are linked by the McKellar,download chromecast while the loop also links to several other tracks including the Routeburn Track as well as the Mavora Lakes Conservation Park tracks. 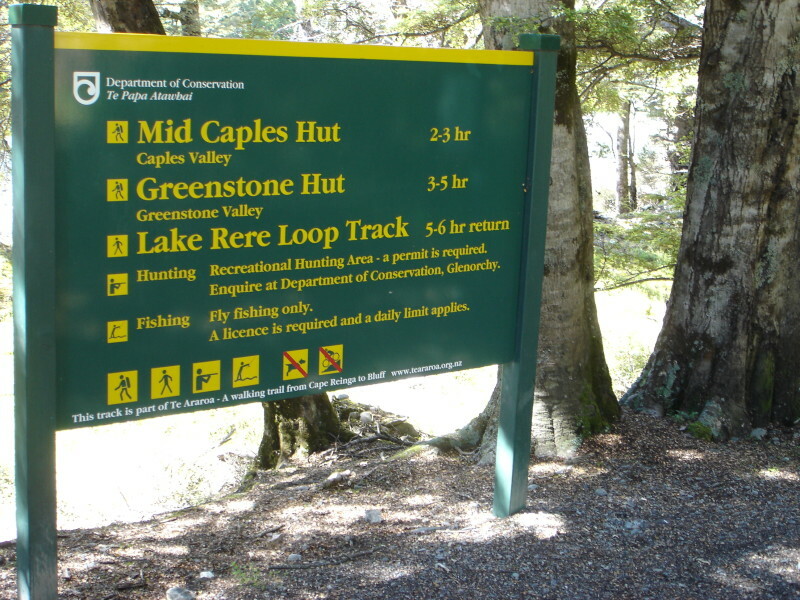 There are three public huts on the tracks, the Greenstone Hut, the McKellar Hut and the Mid Caples Hut. There are also several private huts as well as some hunters’ huts: The Mid Greenstone Hut and the Upper Caples Hut. 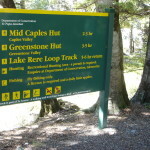 Access to the Te Araroa Trail and the Mavora Lakes Conservation Park is from the Greenstone Hut. 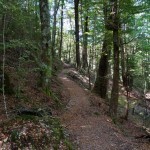 Access to the Routeburn Track is near McKellar Hut. Transport is available all year round from Queenstown or Glenorchy to and from the Greenstone Carpark (start of Greenstone and Caples track). 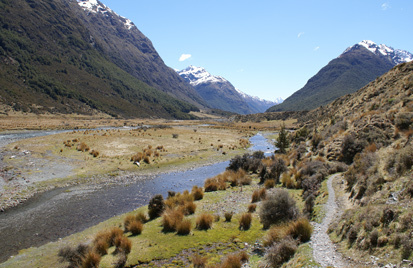 The Greenstone Valley is excellent for day trips from Queenstown, with both independent and guided walk options available. 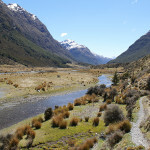 For an unguided day walk simply get our bus from Queenstown to Greenstone Carpark and return to Queenstown the same day.